Looking for some New Year hairstyle inspo? 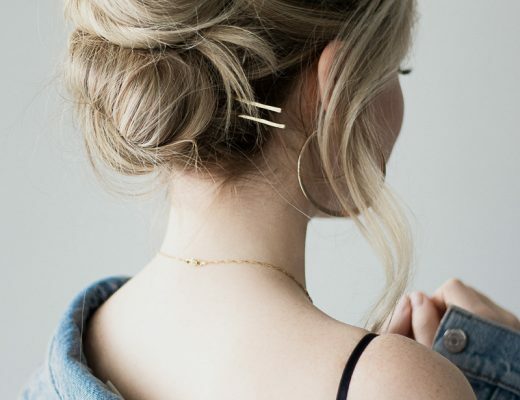 Well, I created a glamorous high ponytail tutorial that’s perfect for any holiday party. 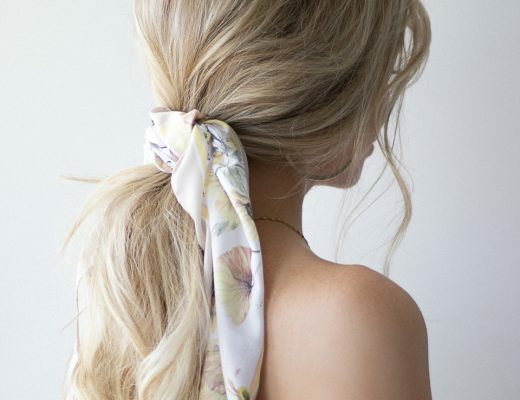 I assure you this pony-tail is easier than it looks, & I shared all my secrets and favourite volumizing hair products to create that perfect perky pony-tail. Don’t forget to watch the hair tutorial above and leave a comment letting me know your New Year’s resolution.